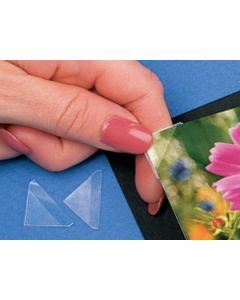 ClearBags® has wholesale pre-cut mats for all different photos sizes from top brands like Crescent. We can also create custom mats to help you with your framing needs, so no matter the size of photo or art, we can find a mat to fit your needs. 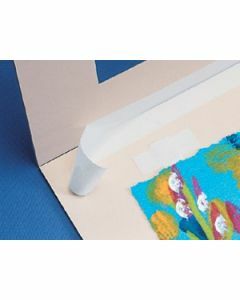 We also carry backing board, foam board, mounting accessories and more – many of which are archival quality for long term display and storage. 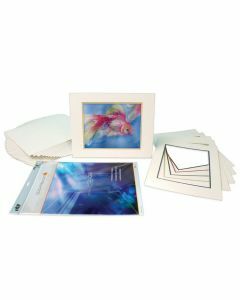 We carefully choose high-quality materials designed to protect, store, and of course, display your work. That’s why ClearBags is proud to offer custom mats and quality backing board that can help you with your framing, storage, and other art needs. Check out our inventory below to find mats, backing board, accessories and more. For custom sizing options, contact our team. 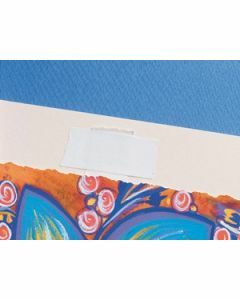 Our ClearBags 4-Ply backing boards are a great choice for any framing project. 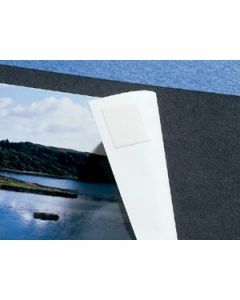 Our BACK4 board works well for 4" x 6" photos, artwork, craft projects, and more. The dual-sided white surface is pH neutral and offers a smooth finish. Keep your prints looking their absolute best. Made of 100% recycled fiber and affordably priced. 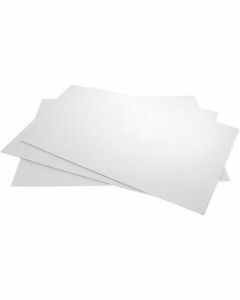 BACK5 is our 5" x 7" ClearBags® brand of 4-Ply backing boards for use with matted art, photos, awards, promotional materials, and more. 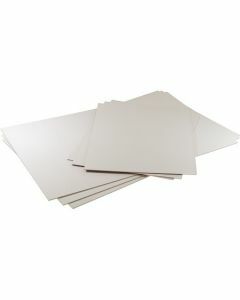 Boards are white in color and feature a double-sided smooth finish. Priced for affordability, these boards are top-sellers. Made from 100% recycled fiber.